received the Ph.D. degree in Pattern Recognition and Intelligent System from Institute of Automation, Chinese Academy of Sciences in 2008. 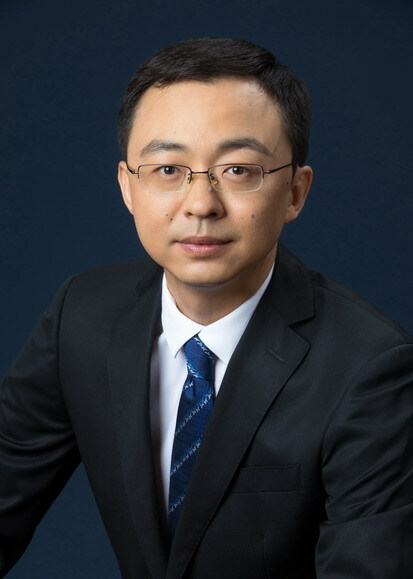 Since July 2008, Dr. Gao has jointed Robot Vision Group of National Laboratory of Pattern Recognition where he is currently Associate Professor. His current research interests include artificial inteligent, computer vision, 3D reconstruction and SLAM etc. We have captured typical ancient architectures in the four Buddhist mountains (Mount Wutai, Mount Emei, Mount Jiuhua, Mount Puto) and two Taoist mountains (Mount Wudang, Mount Qingcheng). The camera is Canno EOS 5D. We use the Riegl-LMS-Z420i laser scanner to scan the 3 buildings in the Tsinghua University. The scanner's accuracy is 10mm@50m, and the angular step width is 0.0057degree. The 3 buildings are the old gate, the Tsinghua school, and the life science building. You can download the ground truth data from laser scanner, the image data and the camera projection matrix of each buildings. And you can also obtain the evaluation software which is used to evaluate the difference between your result and the ground truth in Software section. You can download the Benchmark Data Evaluation Software written by Wei Gao to evaluate the difference between your result and the ground truth.